What Exactly Does The Rolling Papers Weed Documentary Expose? The Denver Post’s new documentary Rolling Papers is a green look at the surface level of the marijuana industry in Denver, Colorado. Watch out—The Cannabist is watching. The Rolling Papers documentary chronicles the past 2 years of marijuana legalization in Denver. 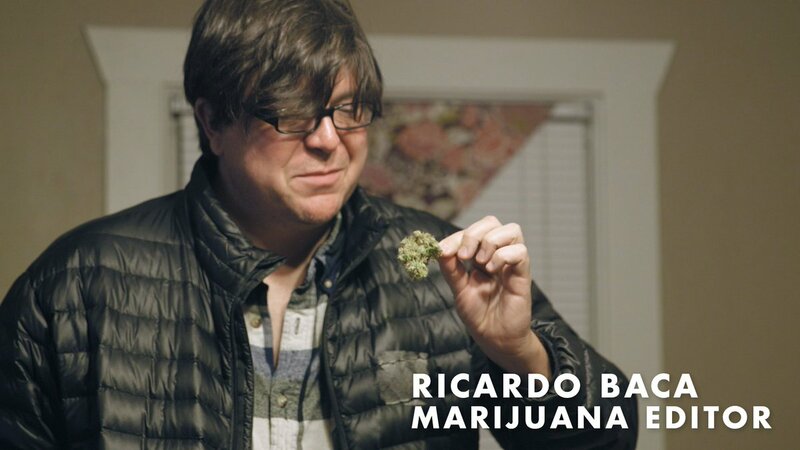 Tasked with being the nation’s first marijuana editor, Ricardo Baca sets out to shine a light on the ins and outs of full legalization in Denver. Unfortunately, the documentary shares little insight into the unknown. It seems more focused on creating drama in the industry than education about it. The documentary explores the manufacturing process of several edible companies that supply the Denver market. The Cannabist, which is the Denver Post’s online marijuana news source, exposes one of these manufacturers and pursues the company and its practices throughout the film. Of course, it is important for the flow of accurate and trustworthy information in the marijuana industry, but this documentary has a clear angle—watch out the Cannabist is watching. As printed newspapers are losing their place as the go to for information, their owners are now willing to try to new things. But in order to establish itself as a respected marijuana news source, the Cannabist seems like it is first trying to make waves and get the attention of the industry. 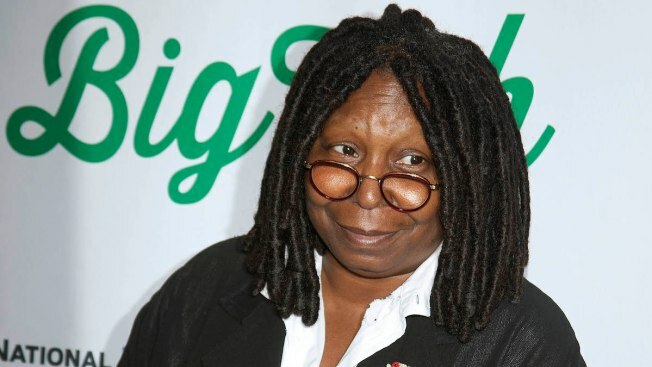 The methods of attention-grabbing that the Cannabist employs are not always the most friendly—just ask Whoopi Goldberg. To find out more about this documentary and why you should talk to Whoopi, check out the preview below. If you are captivated enough, the full documentary is available online—look hard enough and you’ll find it for free. Have you seen Rolling Papers? What did you think? Do you read the Cannabist? Let us know on social media or in the comments section below.